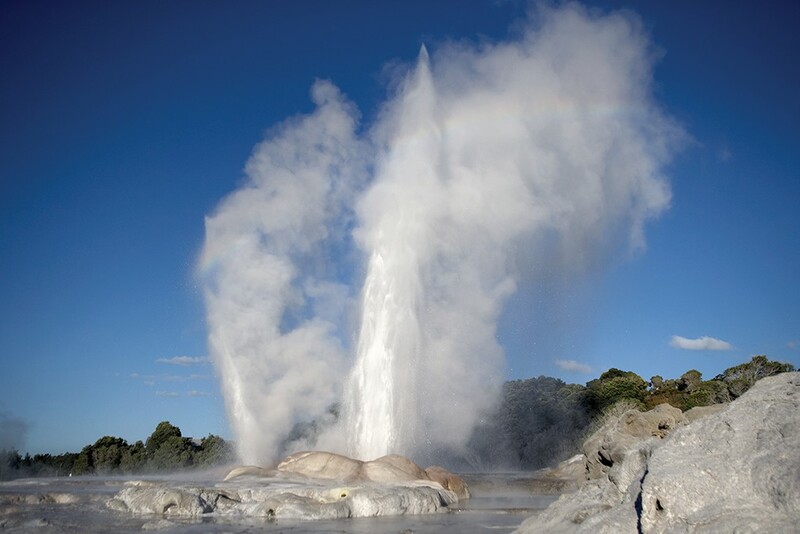 Don’t miss experiencing Rotorua’s well known geothermal activity. The city’s unique location means that it’s perched on the Pacific Rim of Fire, making the city and the region a wonderland of geothermal energy. Bubbling mud pools, clouds of steam, shooting geysers and natural hot springs make this place other-worldly. Looking for things to do in Rotorua. Below, we’ve put together a list of what we think are Rotorua’s best thermal parks. Go get exploring! School holidays are all about having fun and enjoying new experiences. Sometimes it's a small getaway for a couple of days to discover new places, or getting out and about in your local neighbourhood for a day of adventurous activities. 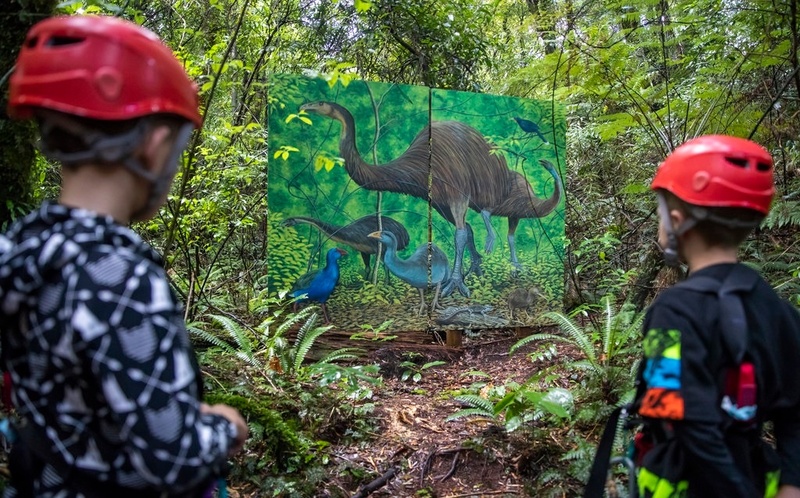 If you ever get stuck for ideas on how to keep the kids entertained these school holidays check out this action packed one-day itinerary of family friendly activities in Rotorua for you and your kids to enjoy. Creating everlasting memories with our loved ones are special moments, especially if we are lucky enough to be able to share these with our Grandparents! 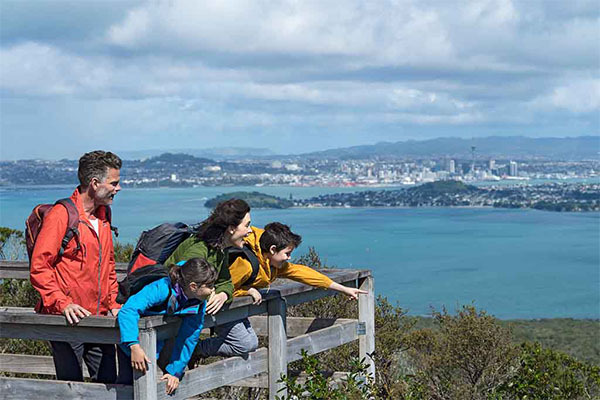 Finding the perfect family friendly activities in Rotorua can be hard at times trying to find something that suits everyone in the family. 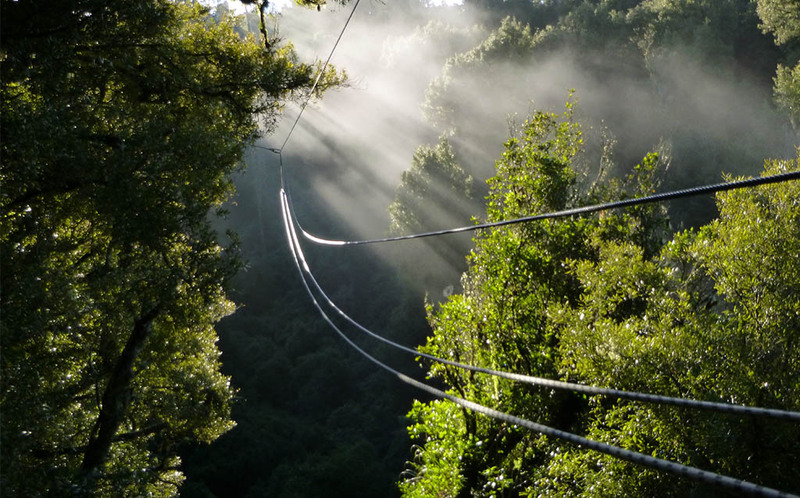 Hear about a Canopy Tour experience through the eyes of 13 year old Bree from Auckland. 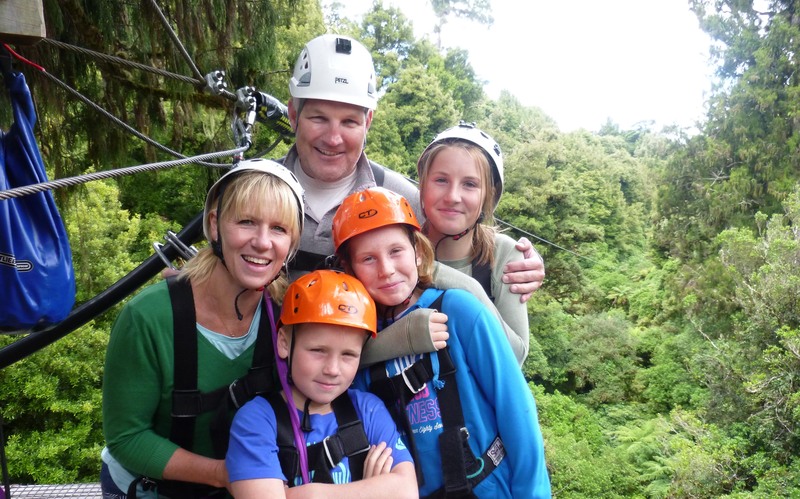 Rotorua has been attracting families for decades. In fact most New Zealanders have fond childhood memories of visits to Rotorua at least once in their childhood. Many remember clearly feeding the trout at Rainbow Springs, riding the luge in the 1980"s when it had the "Big Dipper" or bathing in the hot pools at a motel along Fenton Street - the main hotel strip of Rotorua. 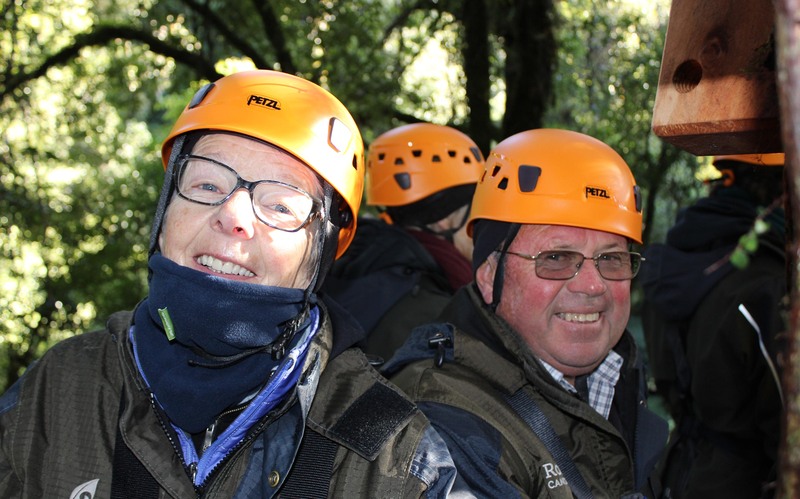 Rotorua Canopy Tours is an awesome activity for all family members to love!